Non-marring bearings utilize a sleeve on the outside diameter to protect finishes edges when routing. 1/2 In. 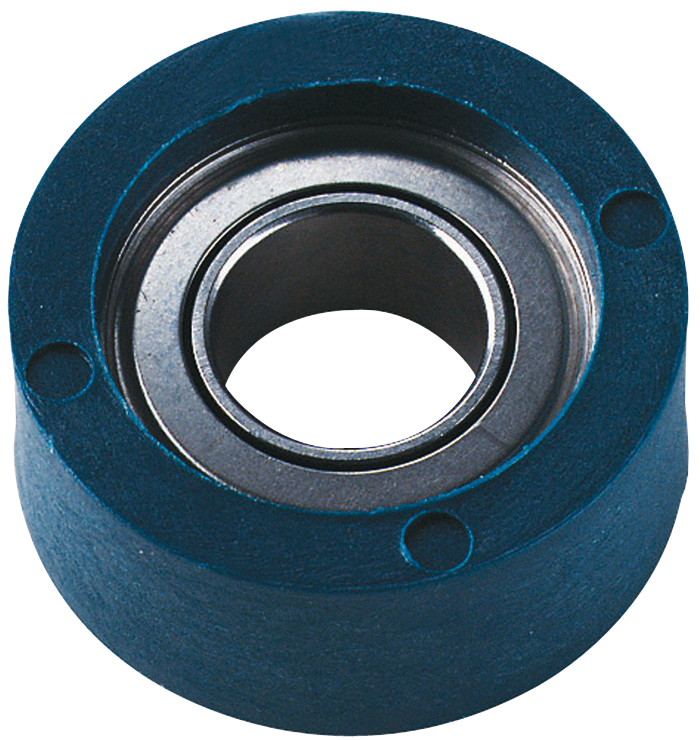 OD bearings may be used on any Bosch bit with 3/16 In. bearing pilots. Excellent for use with laminate trim and edge-forming profiles.